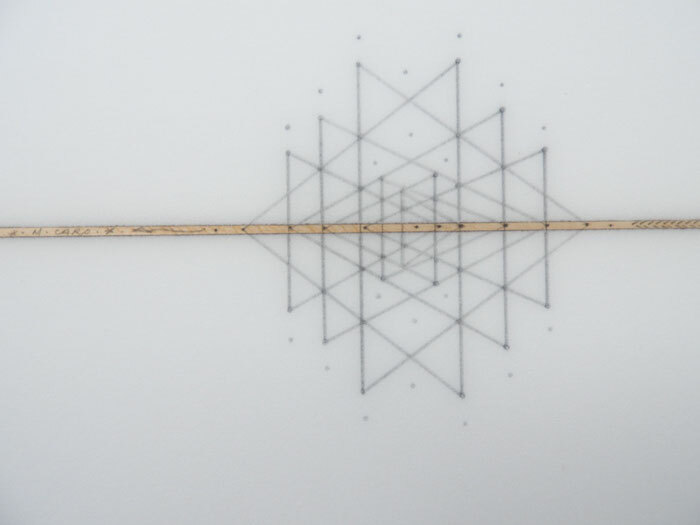 My name is Manuel C. Caro. 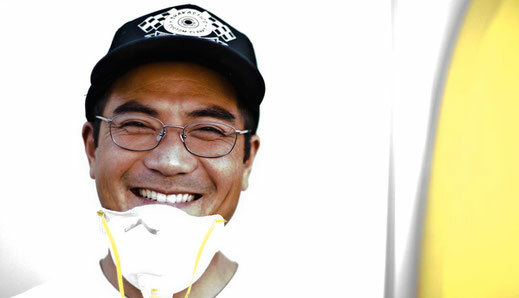 Some folks call me Manny. 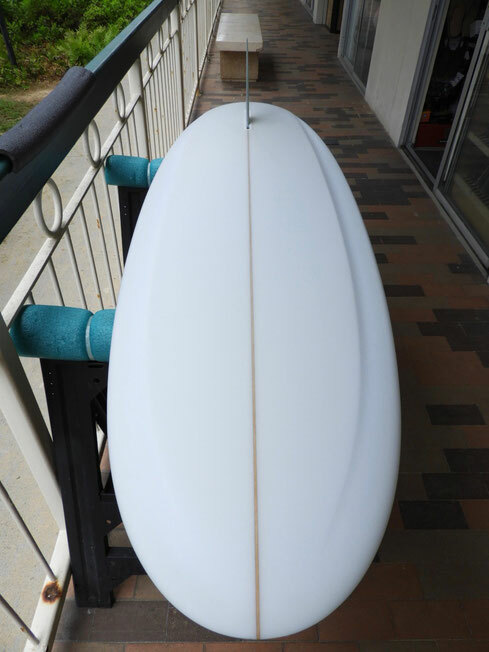 I live in Leucadia, where my family’s close, the water’s warm, and the surf is mellow and fun. 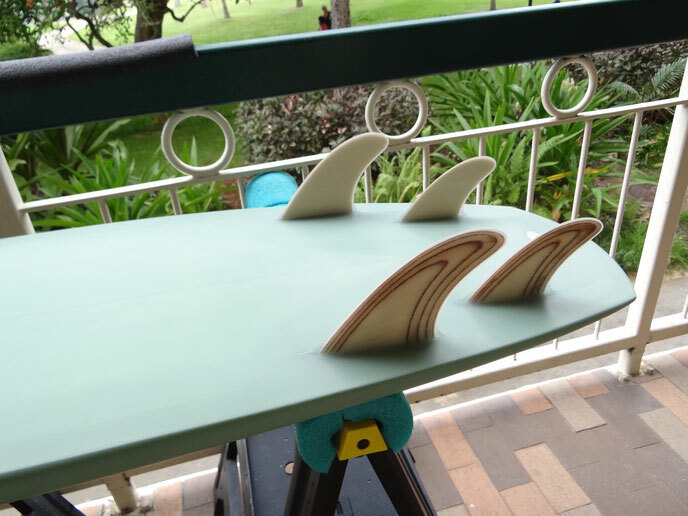 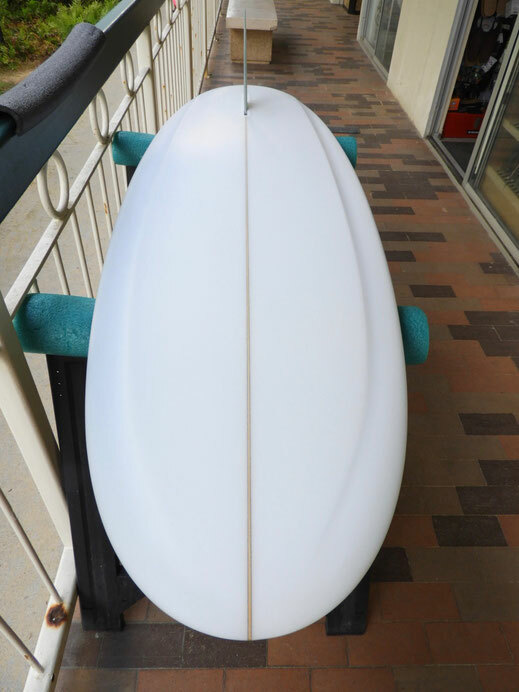 I’ve been shaping since 2002, and I’ve been lucky enough to spend some time in the shaping room with Marc Andreini, Wil Jobson, and Rich Pavel. 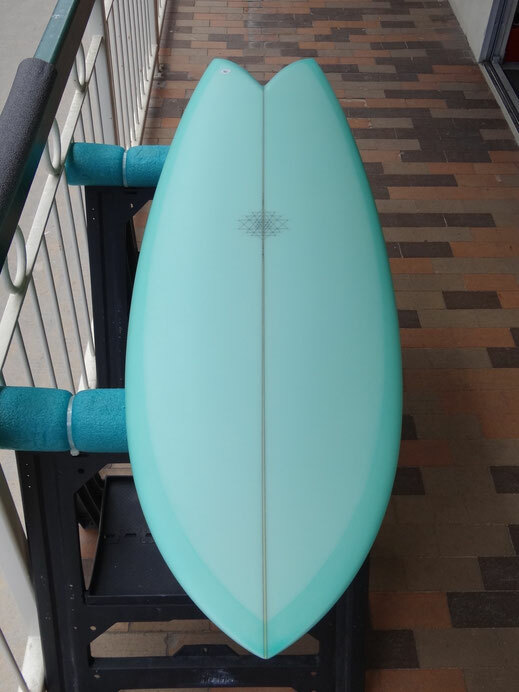 I’ve learned a lot from these master shapers, and I’m honored to accept the knowledge they’ve been so generous to give to me. 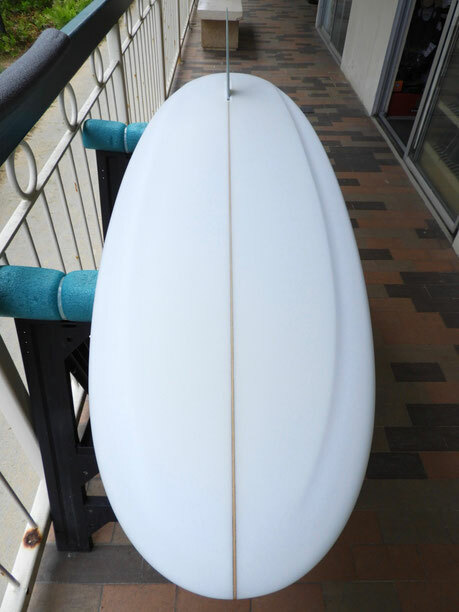 I just hope that some glimmer of their genius can be seen in my boards. 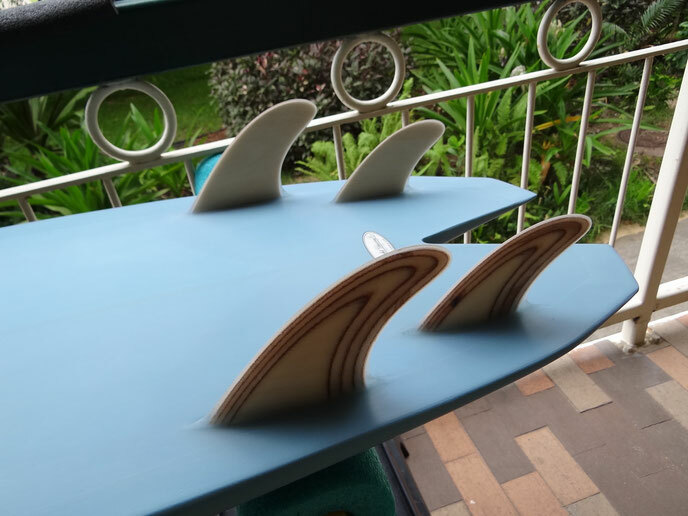 When I’m not shaping or surfing, you can find me doing what regular people do – hanging out, making stuff, and just enjoying the many gifts this planet has to offer. 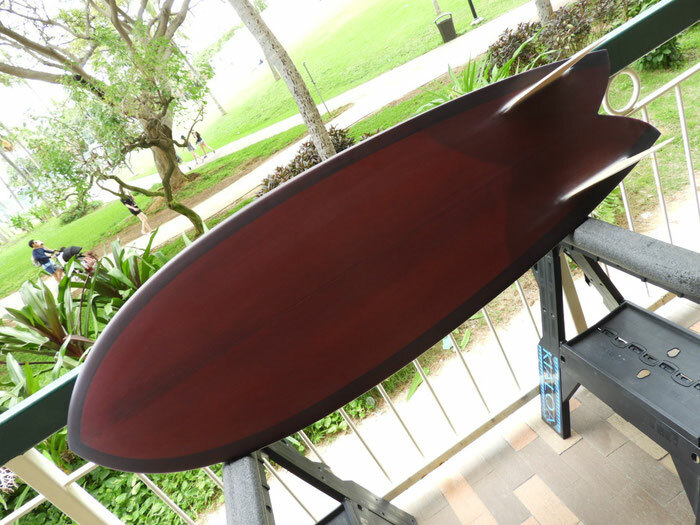 Mandala isn’t just me, it’s made of everyone who’s contributed to its creation and journey through the craziness of the surfing life. 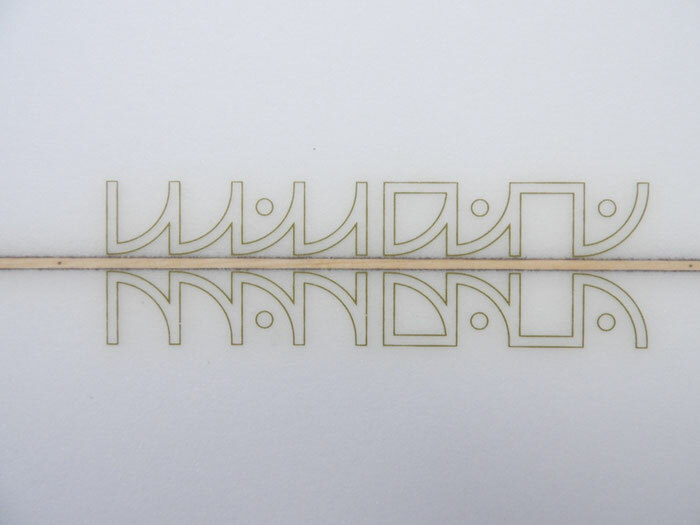 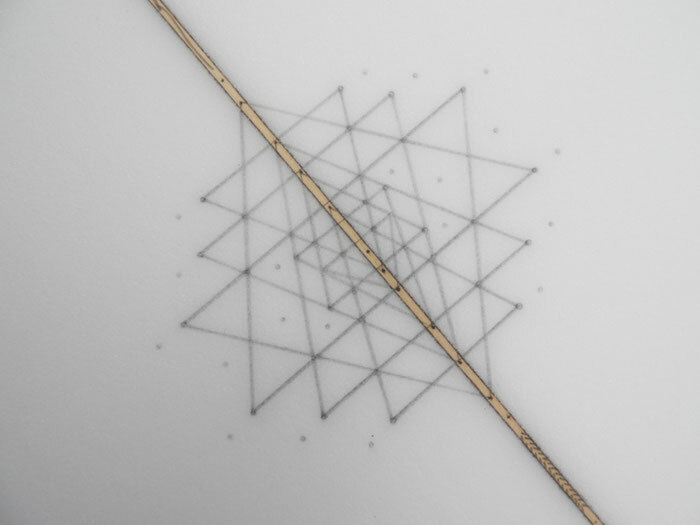 Big thanks to all the artists and craftspeople who’ve helped me make Mandala an interesting and worthwhile endeavor. 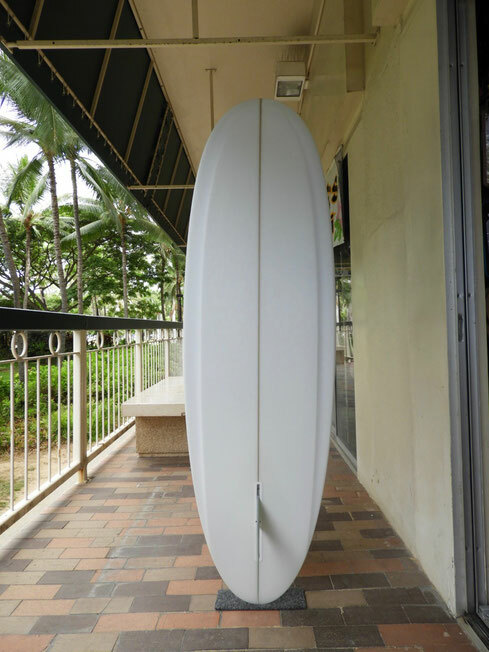 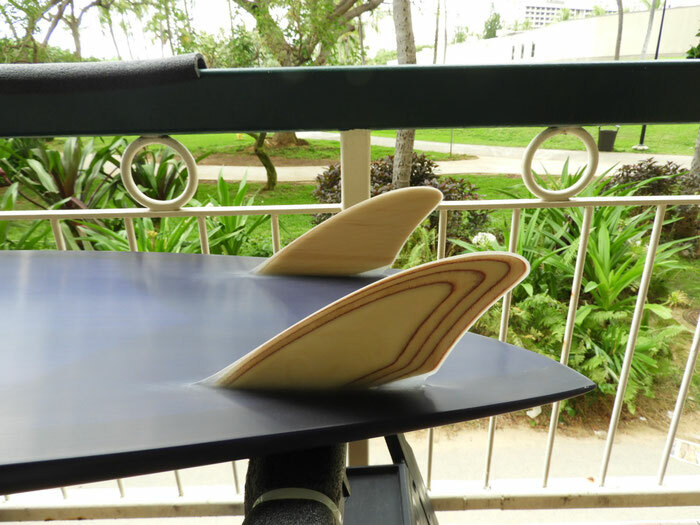 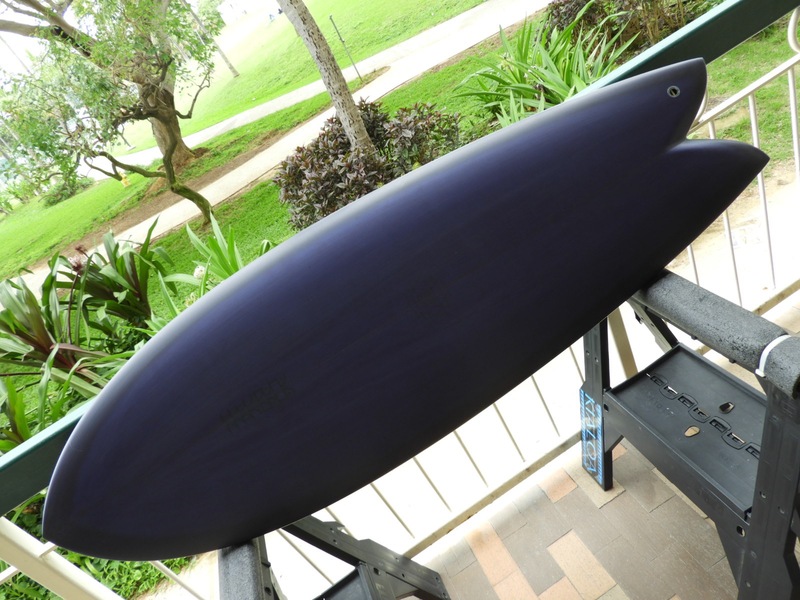 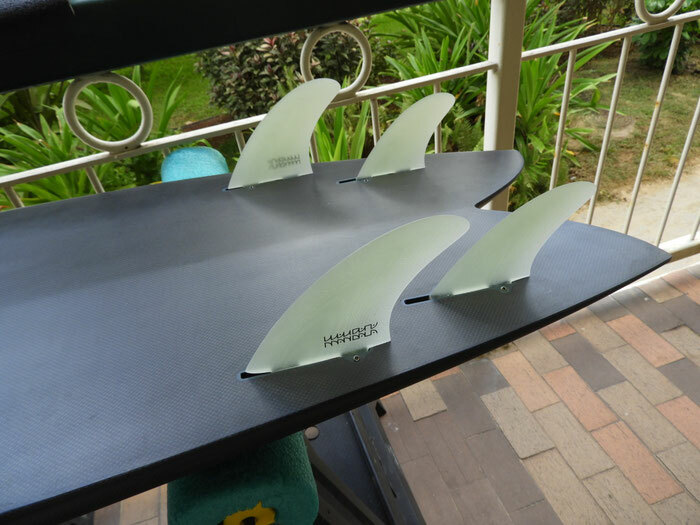 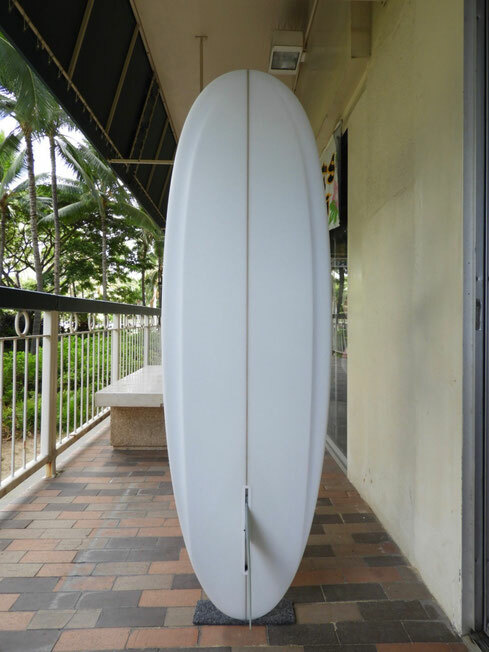 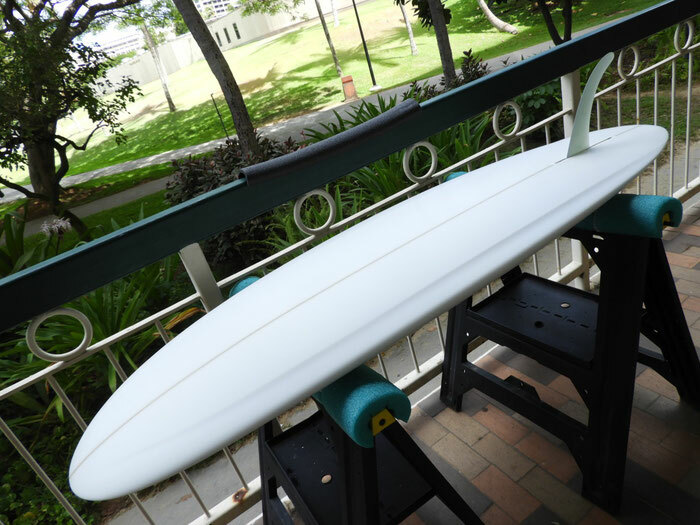 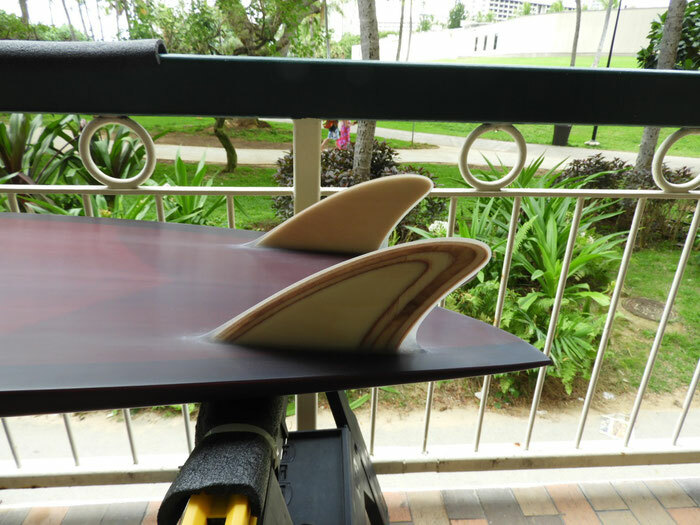 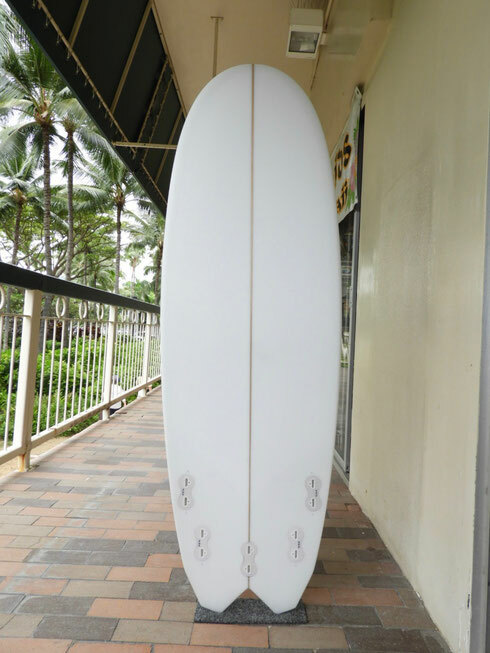 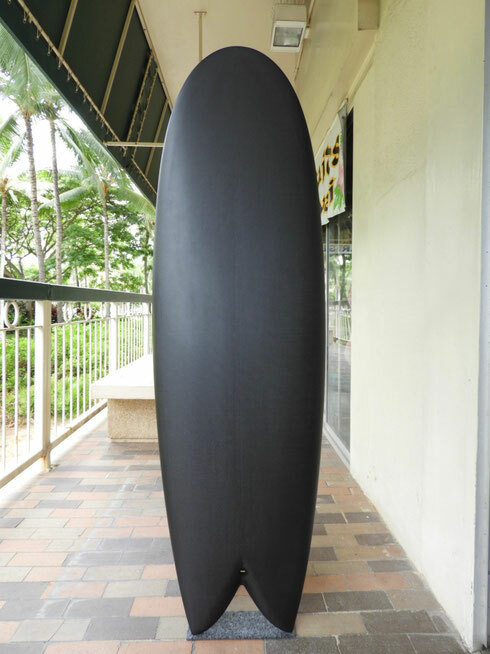 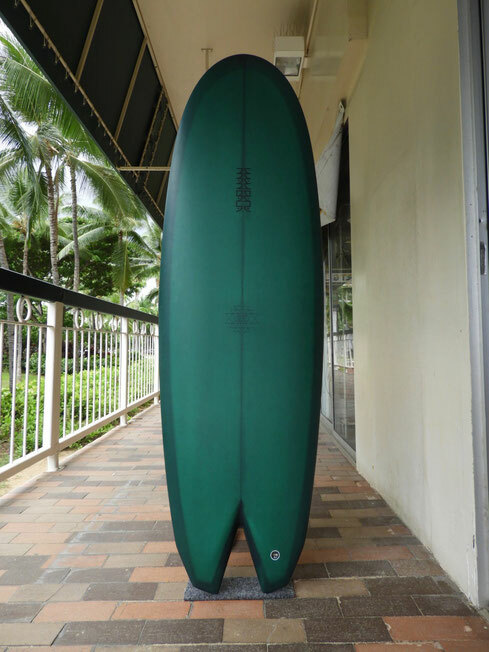 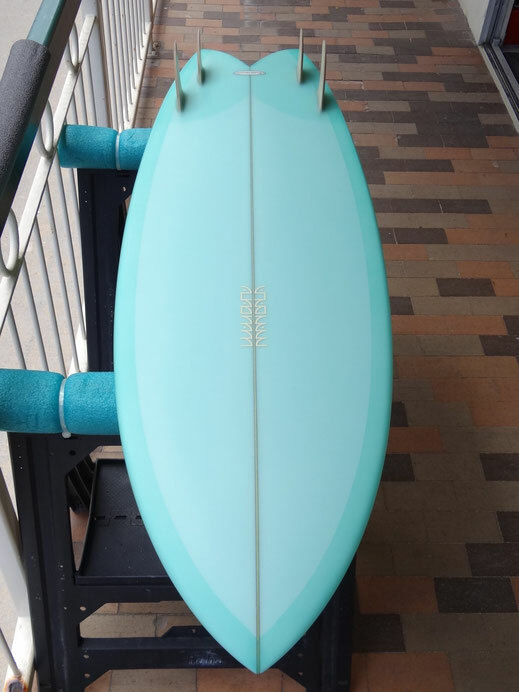 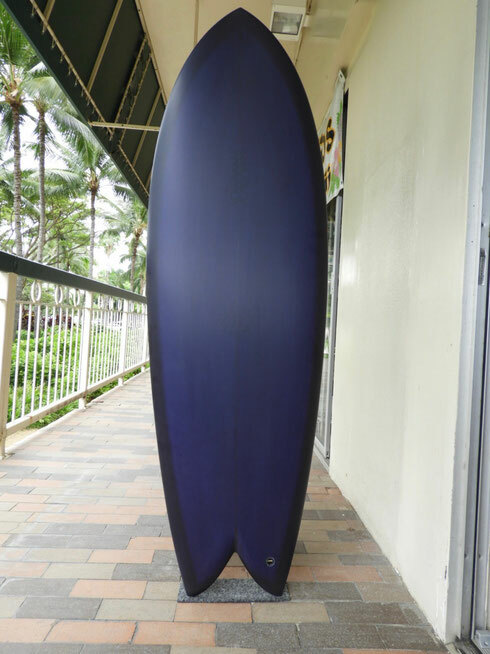 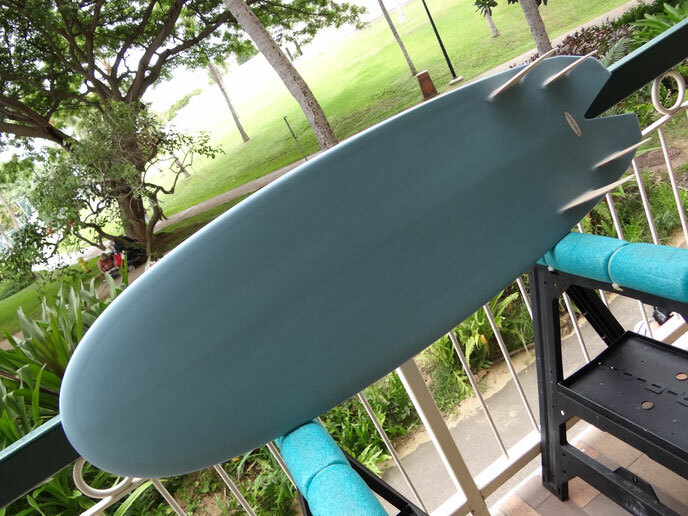 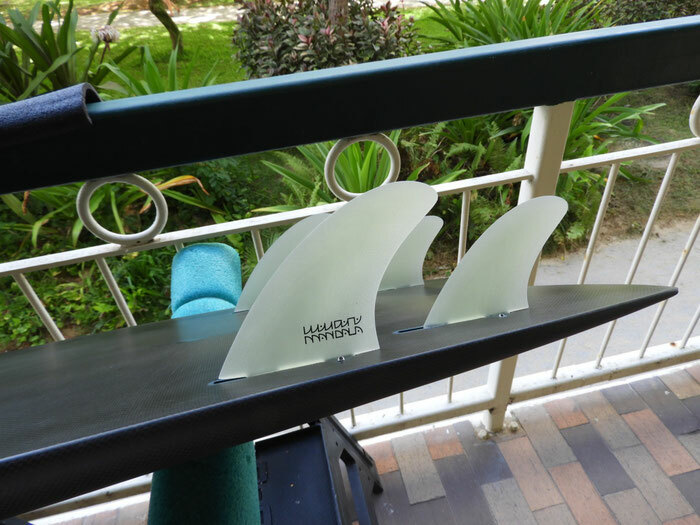 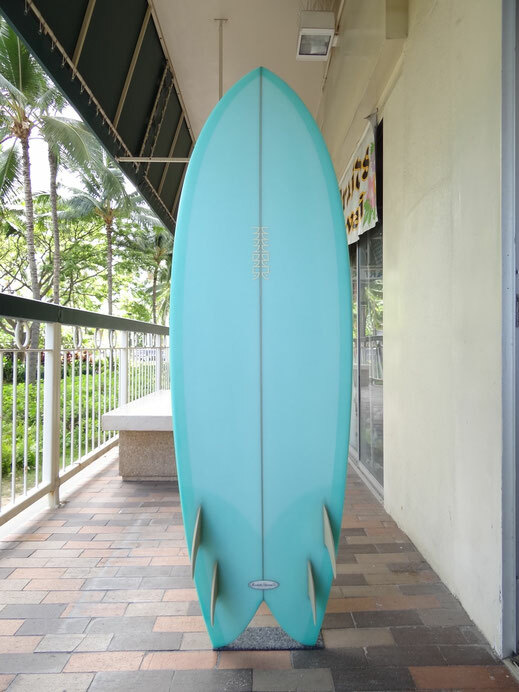 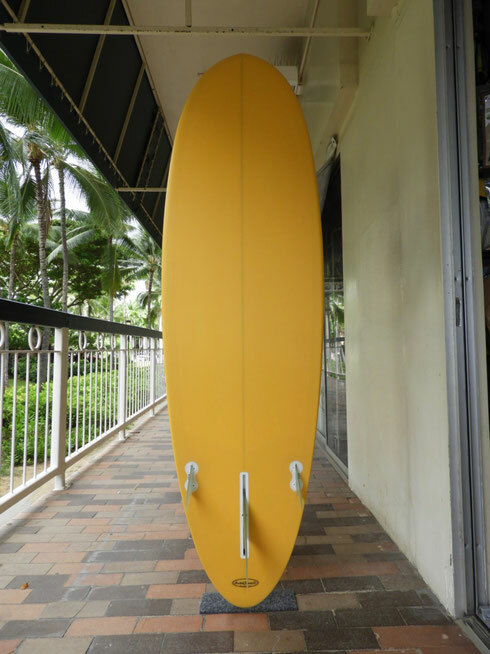 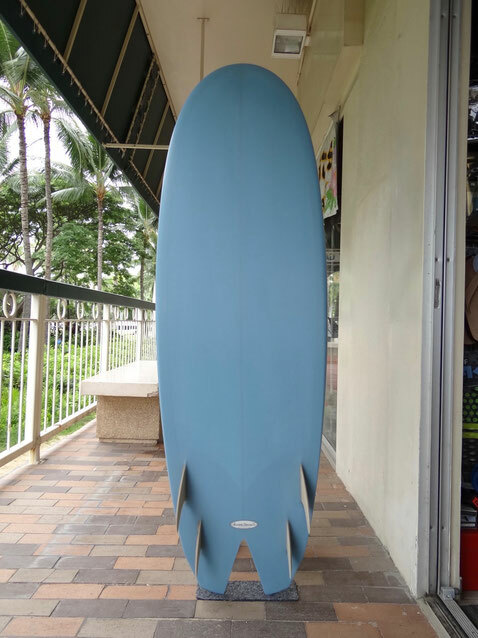 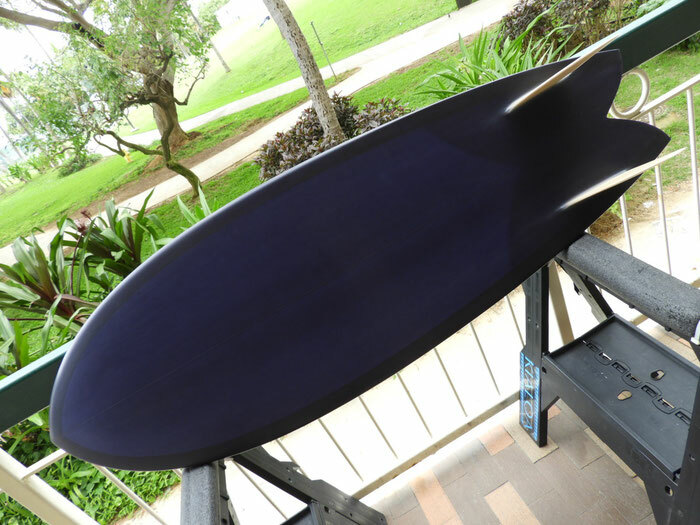 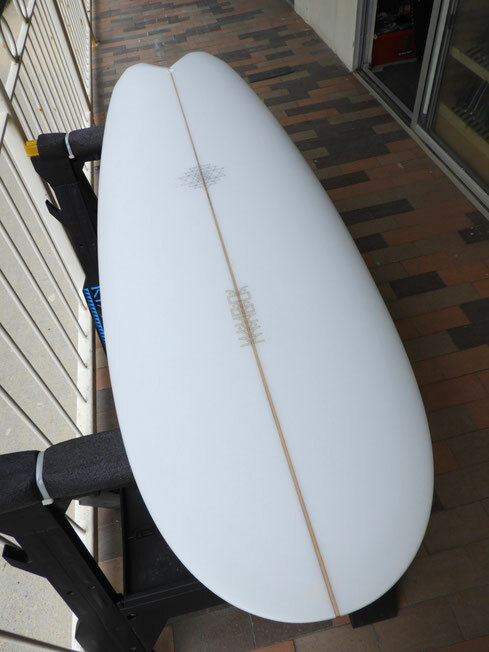 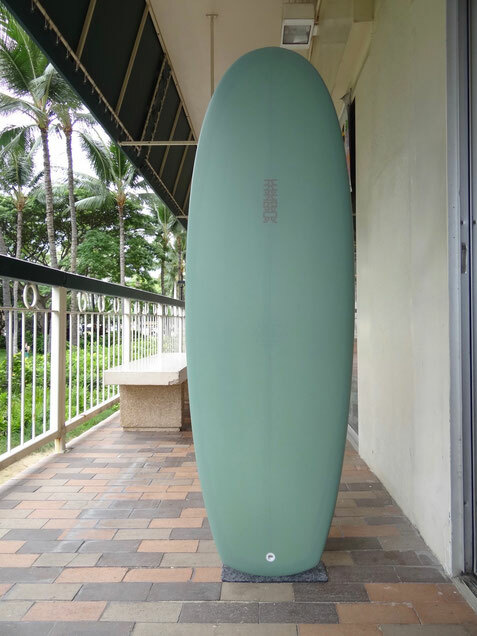 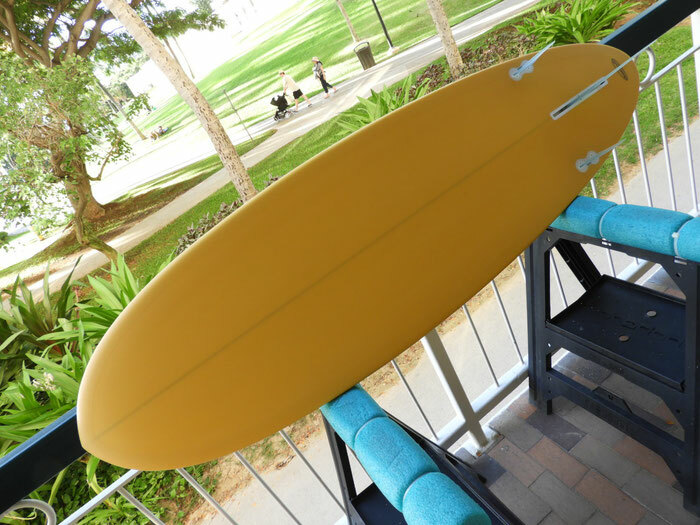 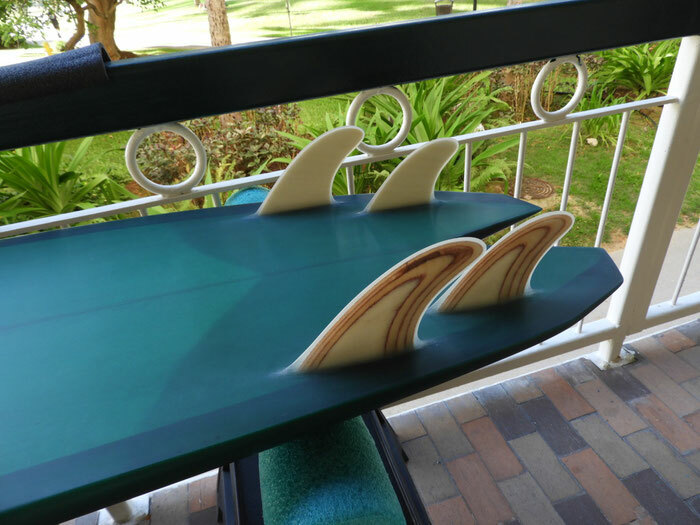 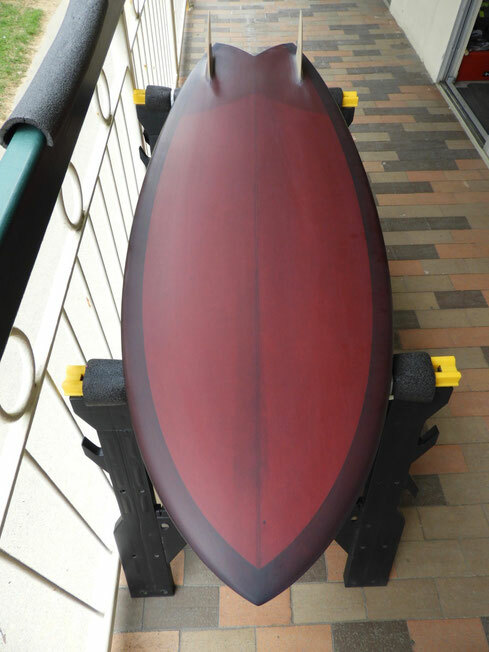 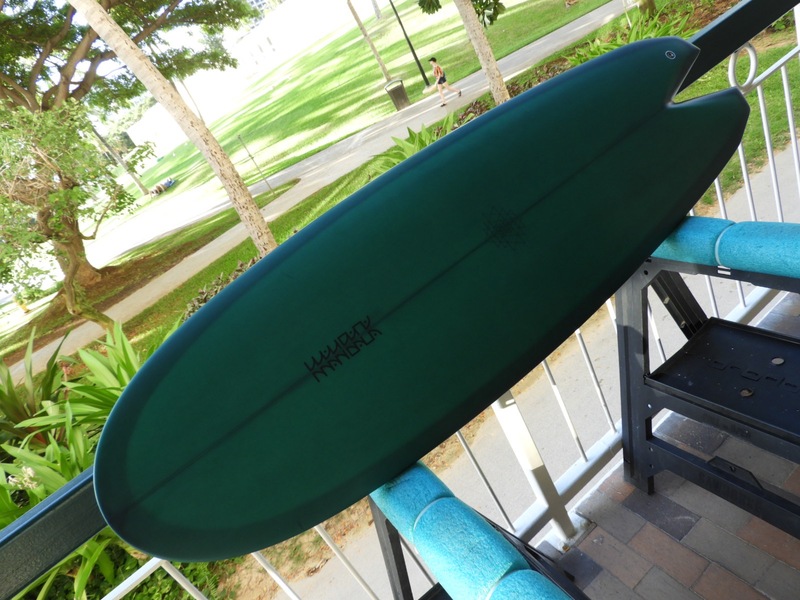 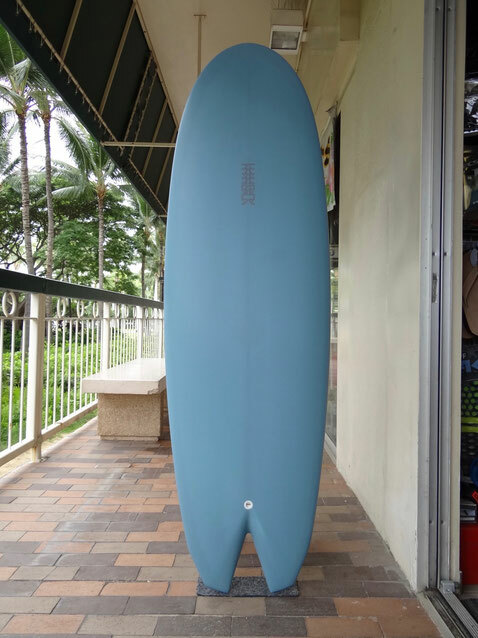 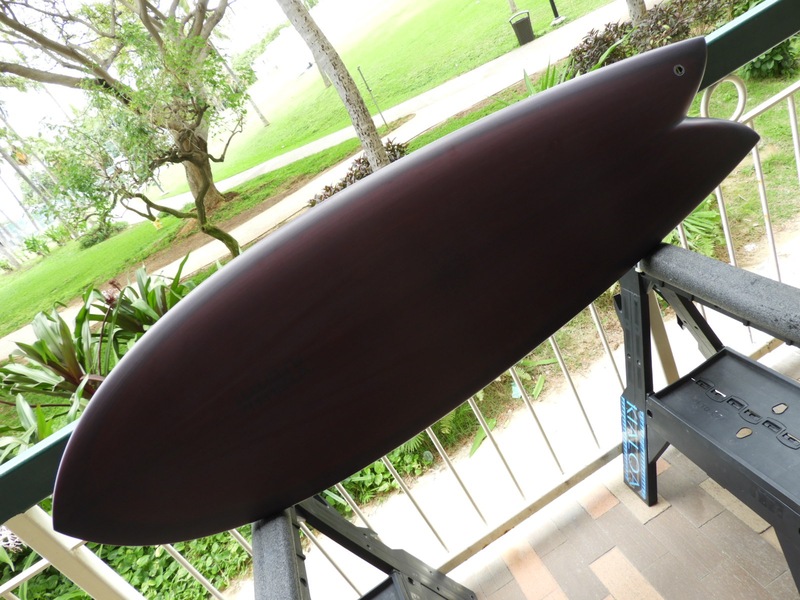 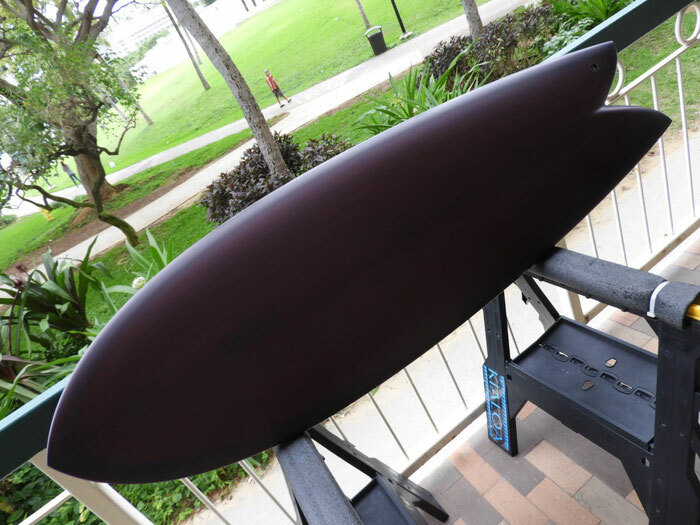 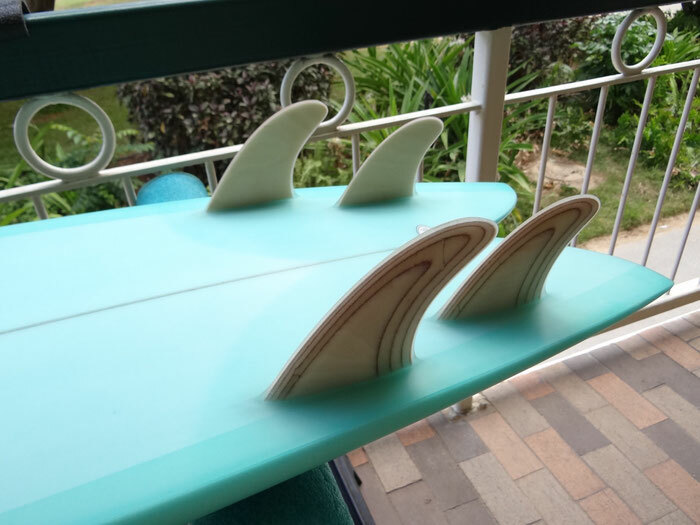 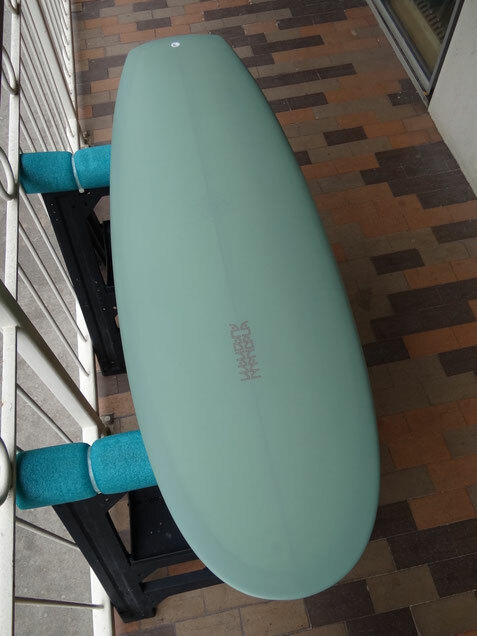 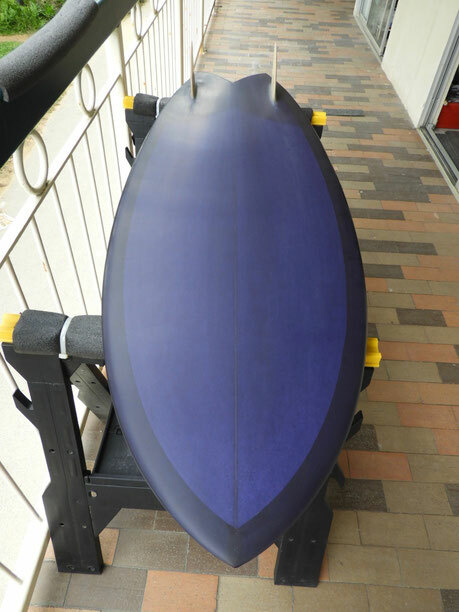 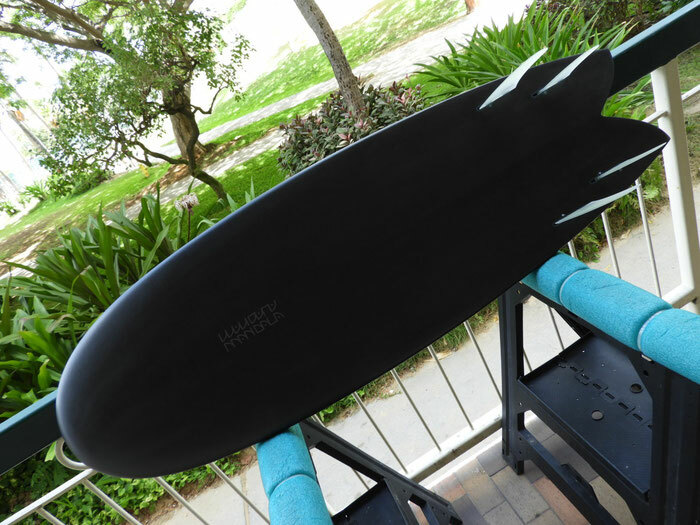 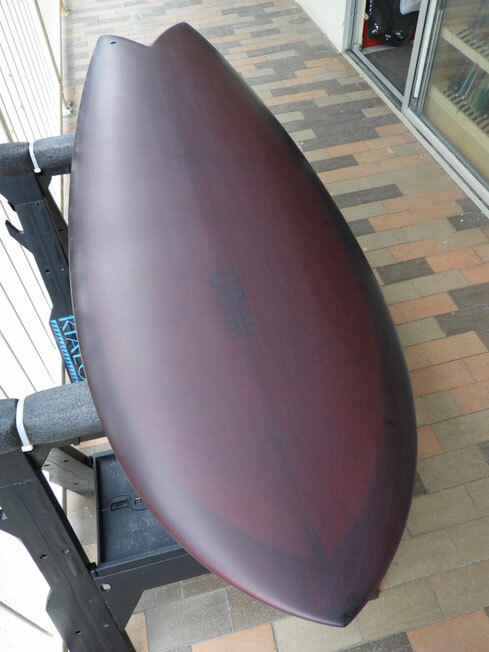 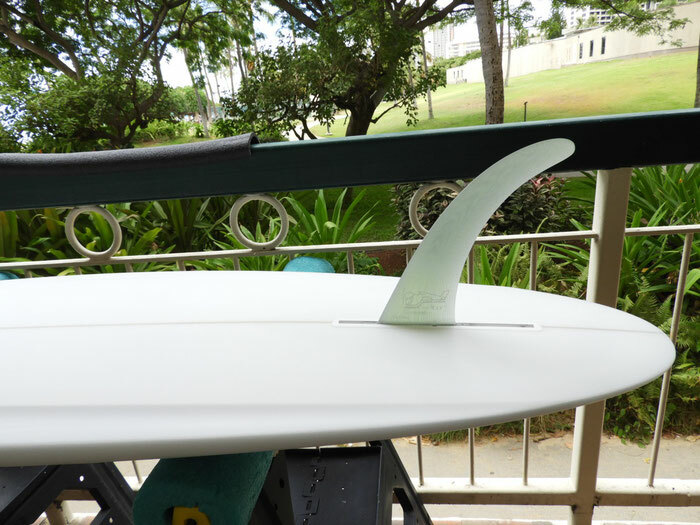 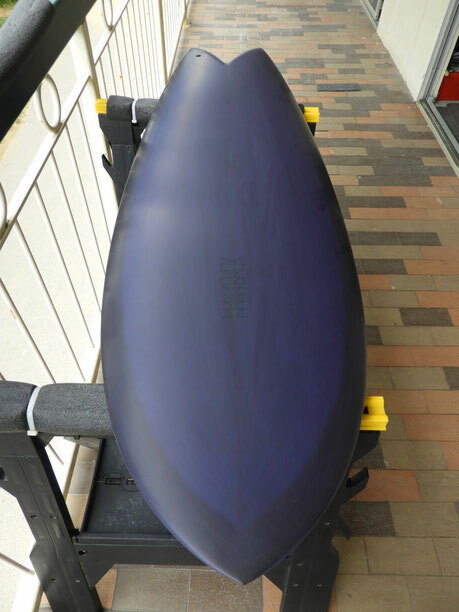 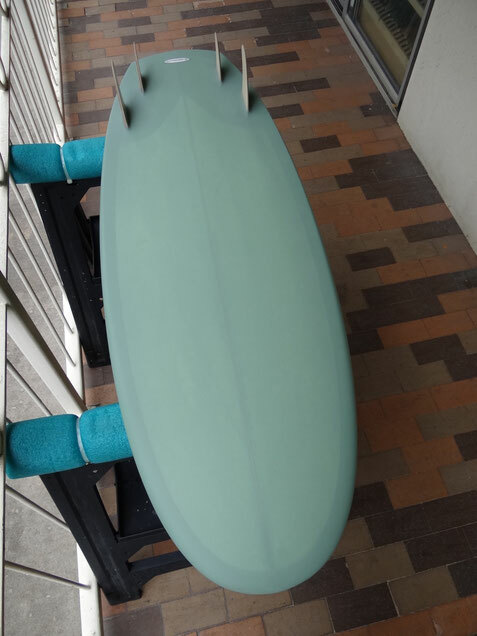 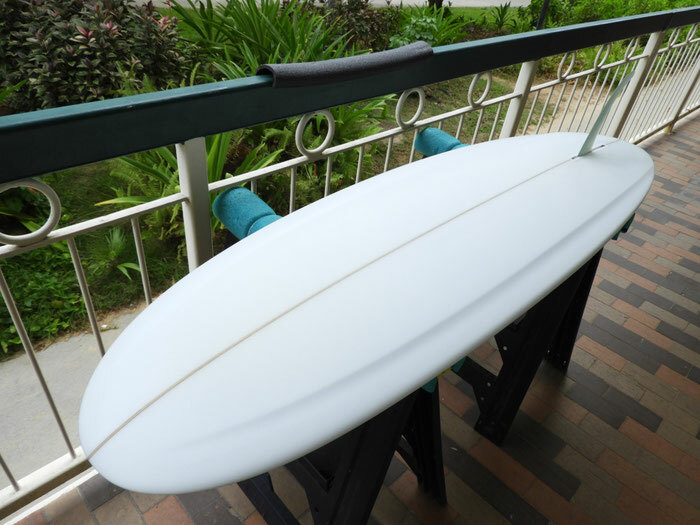 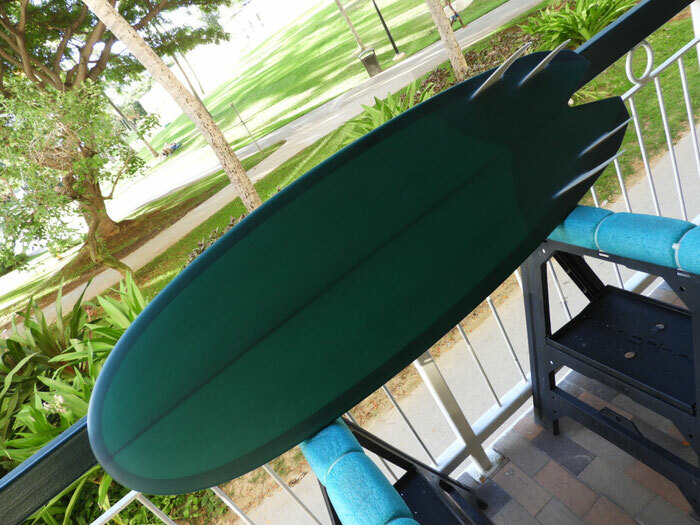 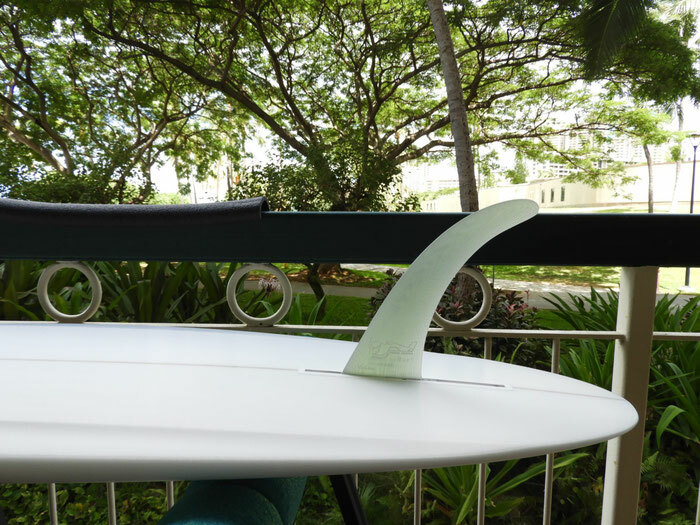 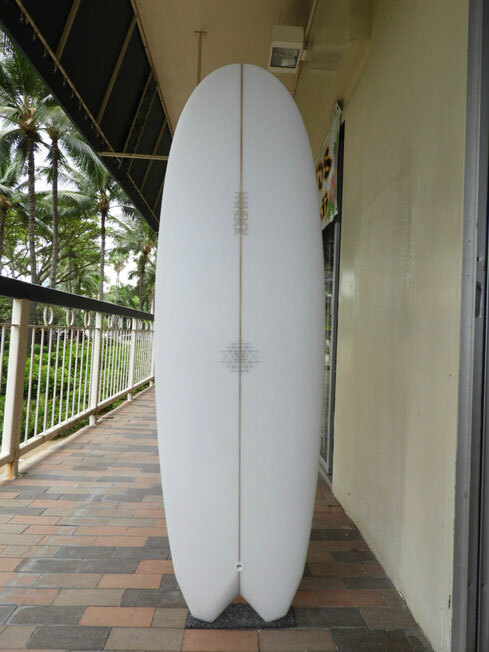 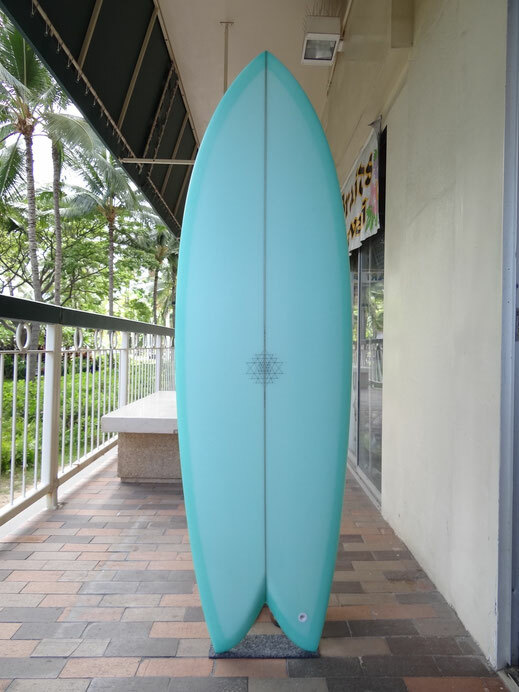 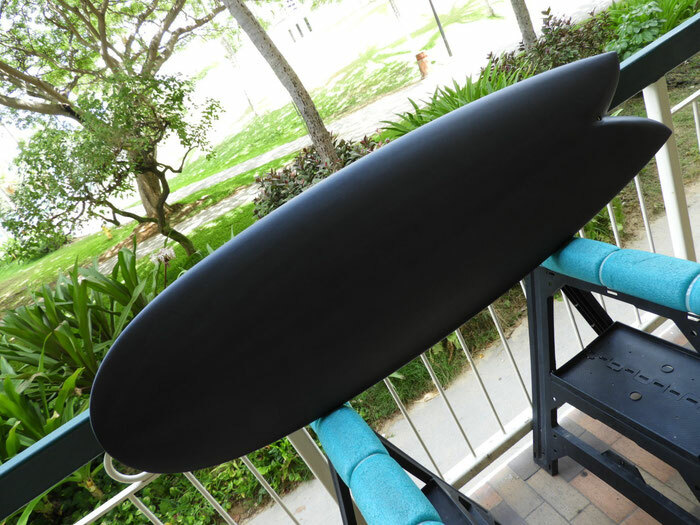 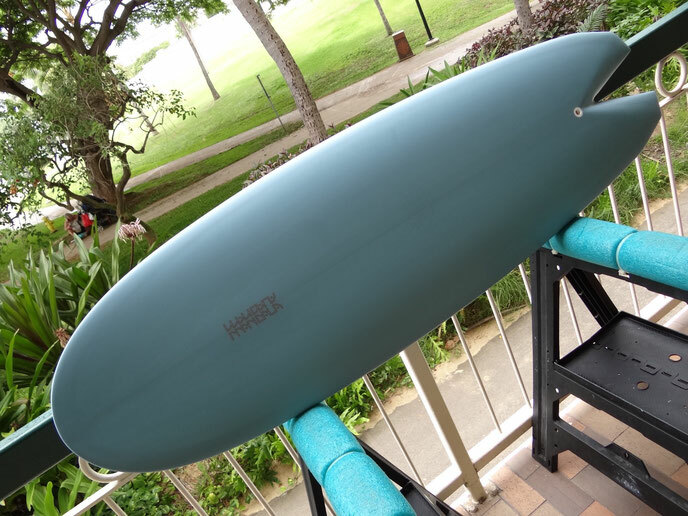 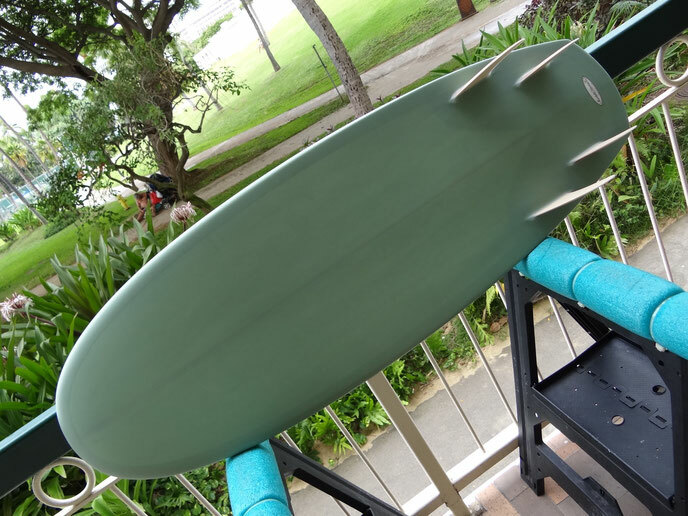 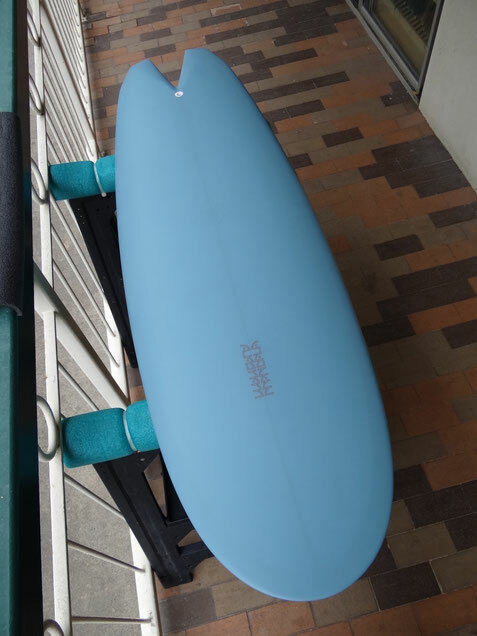 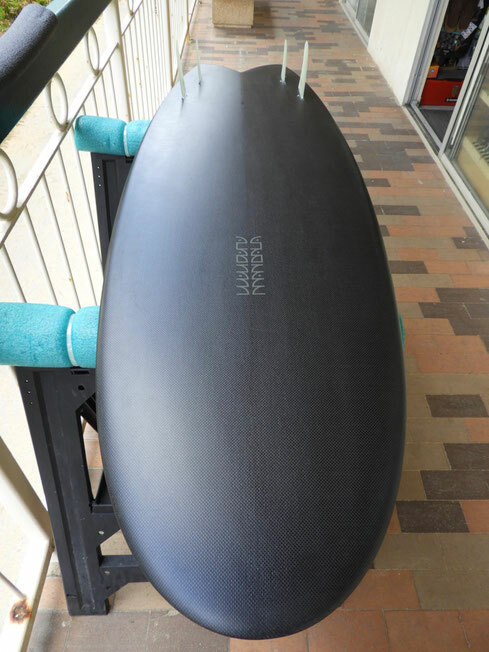 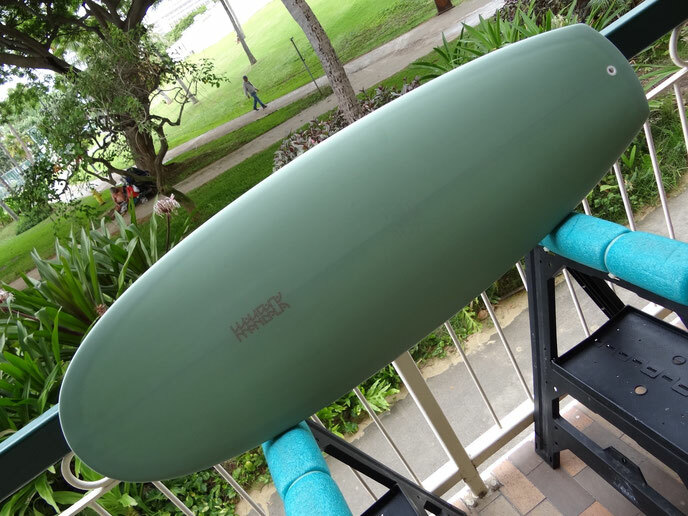 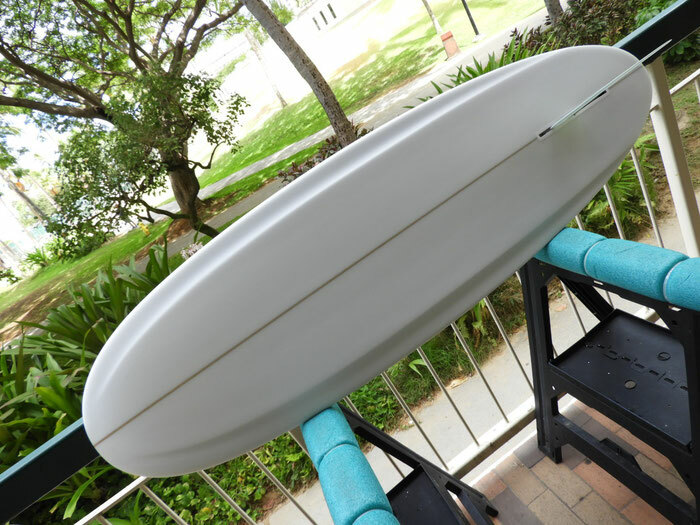 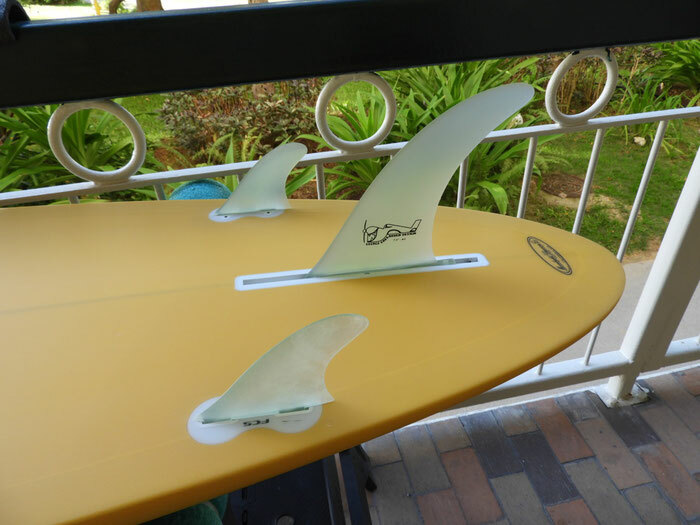 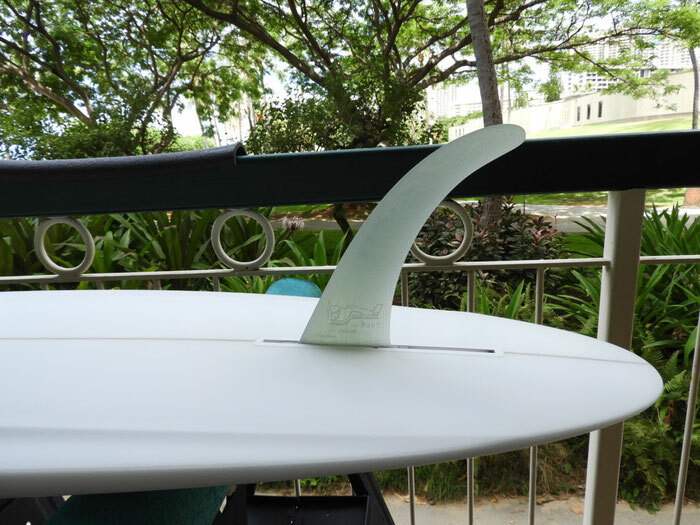 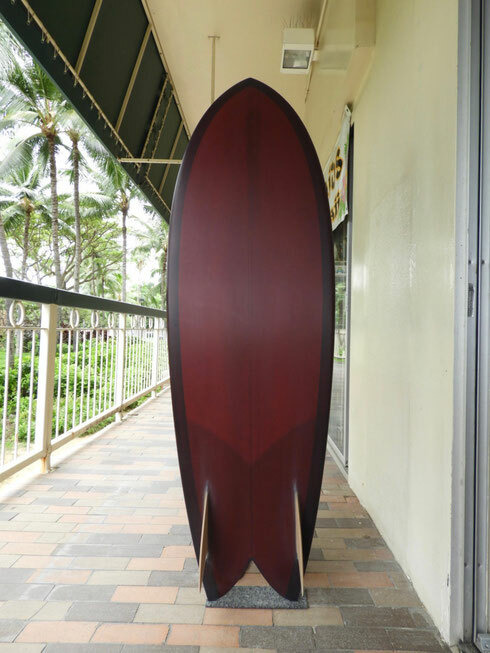 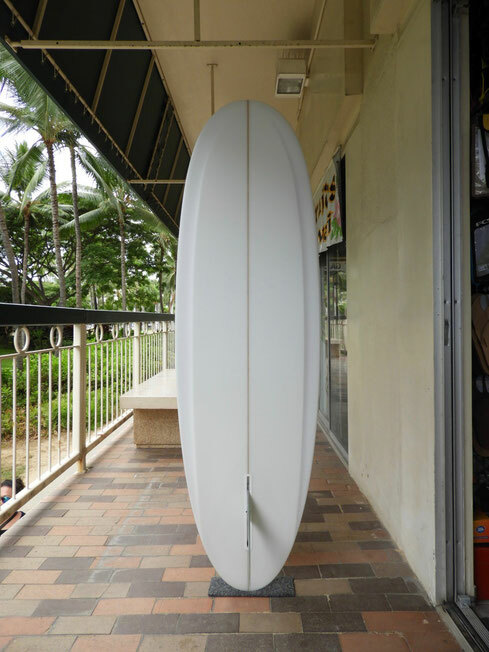 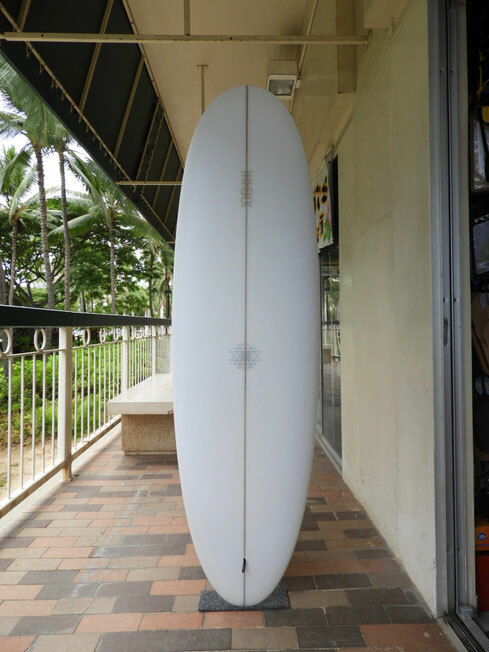 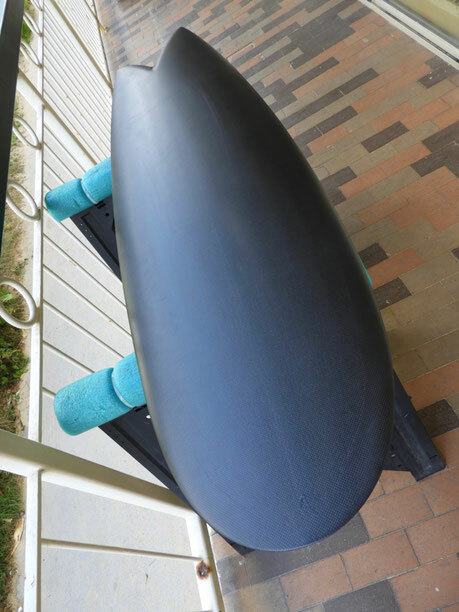 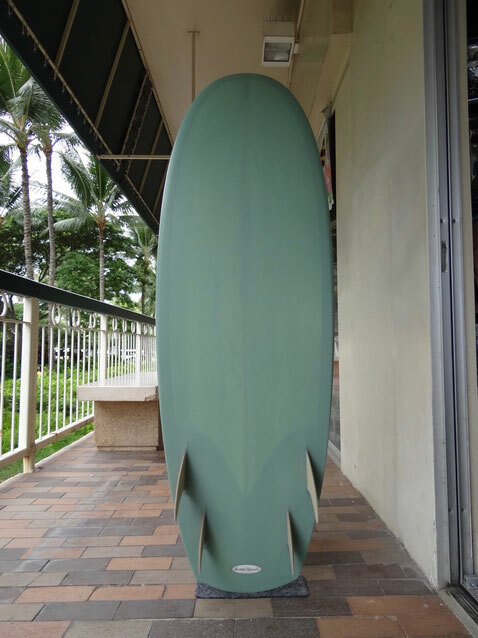 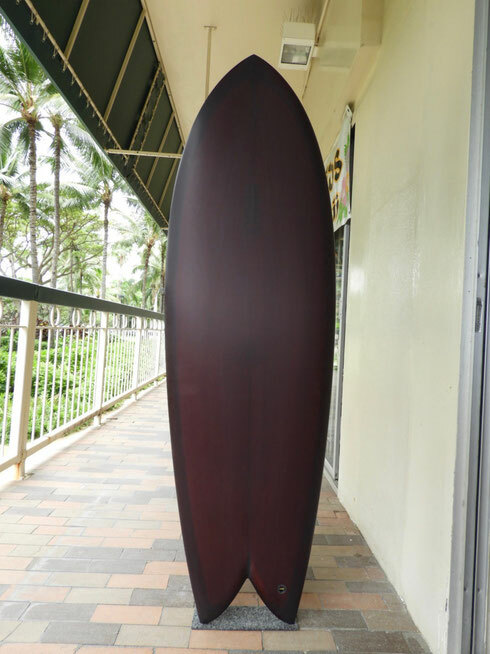 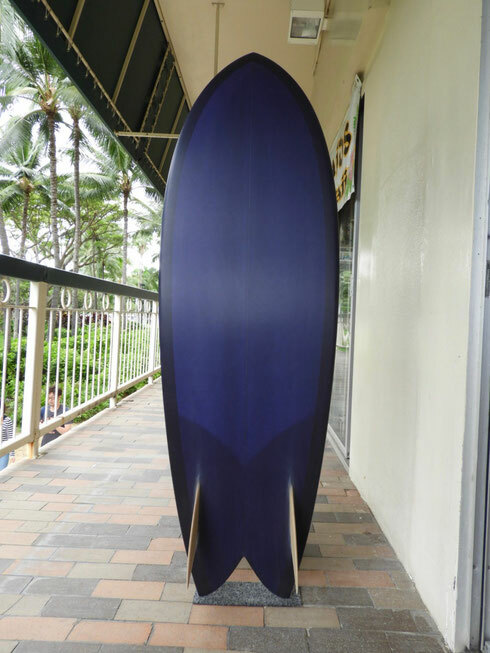 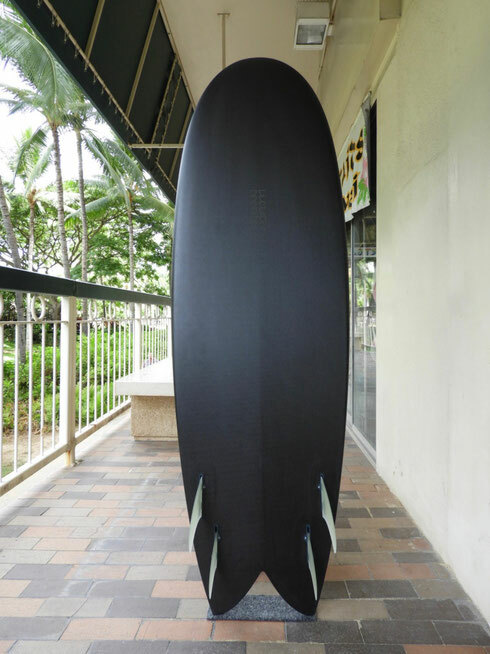 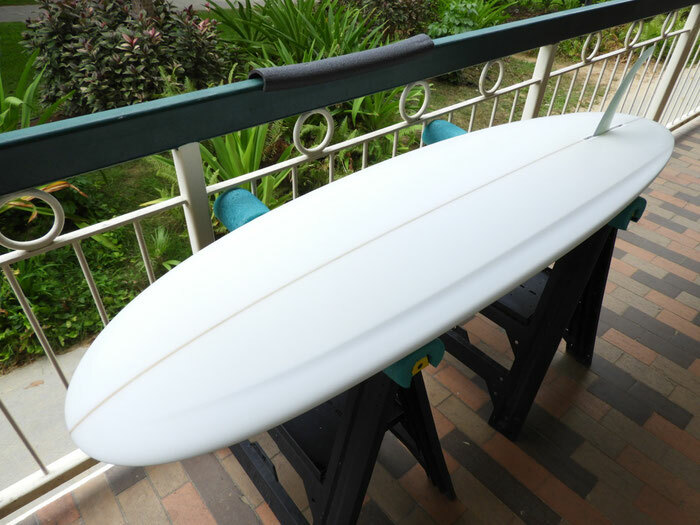 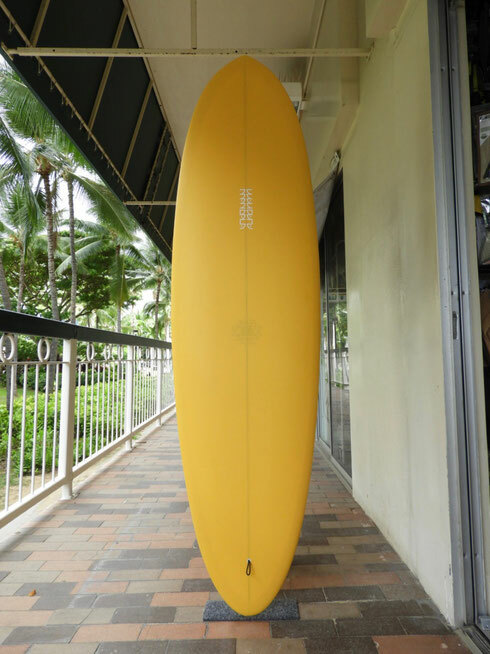 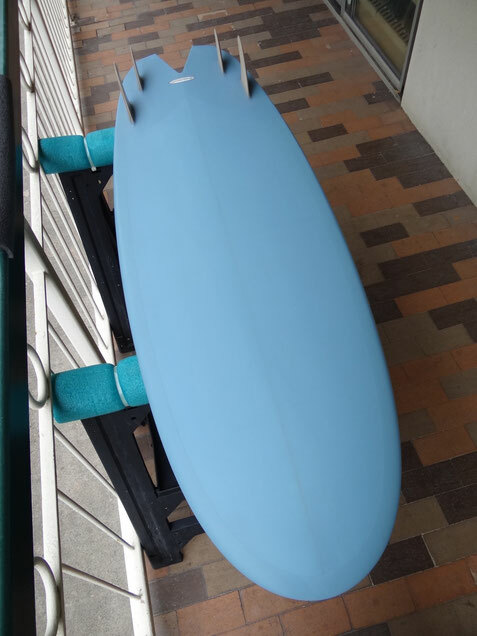 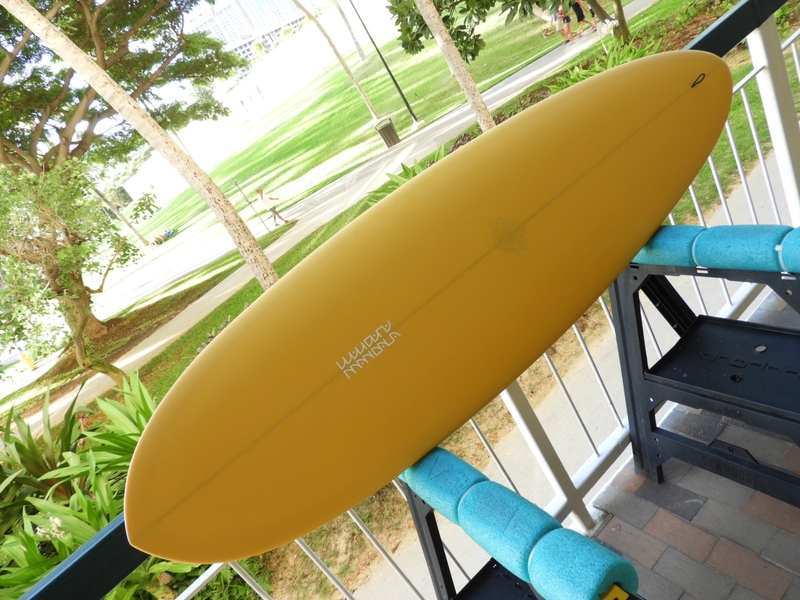 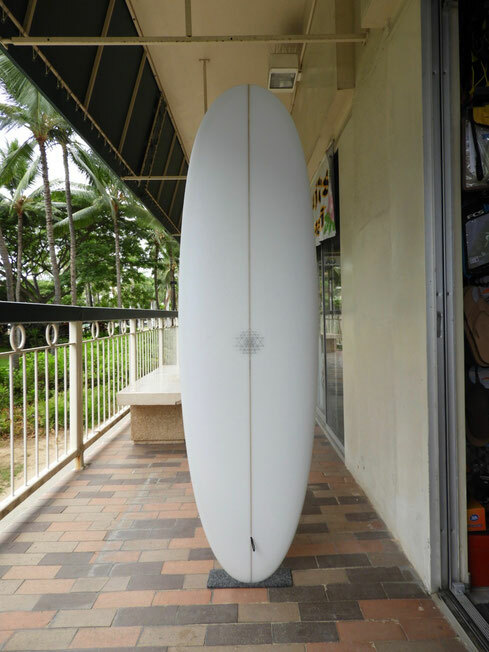 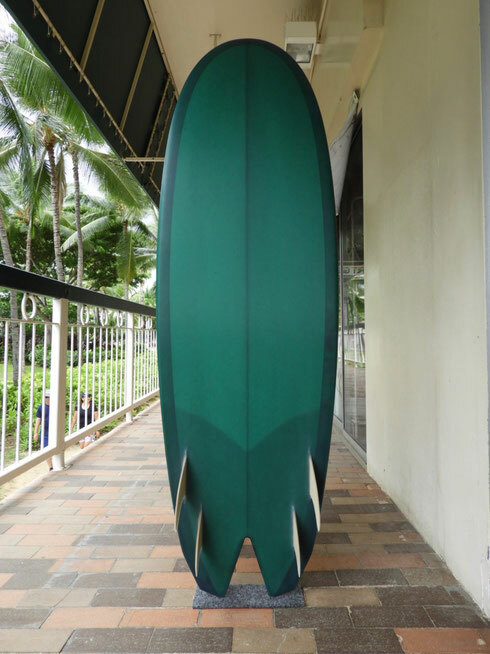 Mandala Super Stubbie Edge Board 5'11"
Mandala Super Stubbie Edge Board 6'1"
Mandala Super Stubbie Edge Board 5'8"